Shop and Drive with confidence. 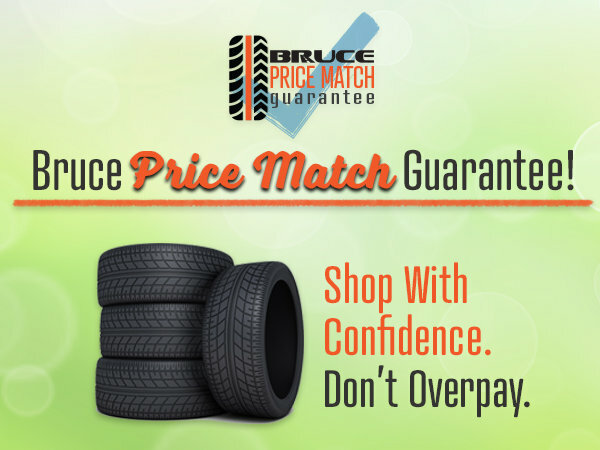 Don't overpay with Bruce Tire Match Guarantee. Shop our tire store to find your tires! Nobody Beats a Bruce Deal!